Product #60732 | SKU GR-V02-WSC | 0.0 (no ratings yet) Thanks for your rating! 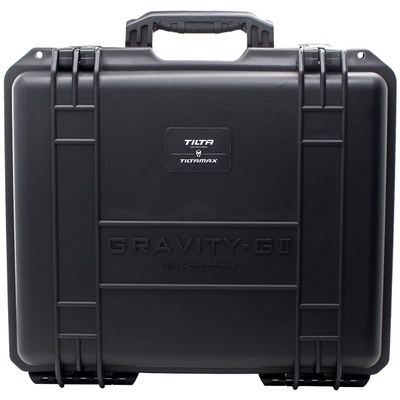 Safely and neatly pack away your Tiltamax Gravity G2X Compact Handheld Gimbal System with this lightweight Tilta Hard Shell Waterproof Safety Case. Custom foam cutouts tightly pack your gimbal and its accessories into the case for maximum protection.